View cart “Fresh Lefse” has been added to your cart. 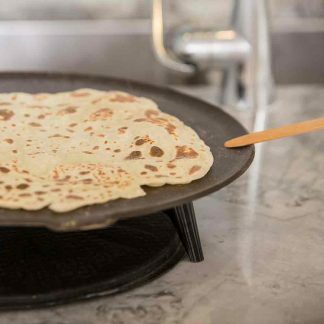 Lefse is best fresh, so each order of Keep On Rolling Lefse is six rounds of lefse made especially for you. If your order is large enough to require fulfilling with frozen lefse, sale price of $12 for six rounds applies to the packages of frozen lefse. Two-day lead time. Call 612-926-1877 for large orders or rush orders. 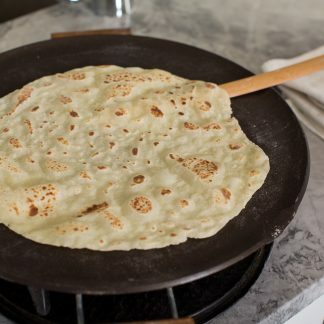 Pick up lefse at 5205 Knox Ave. S., Minneapolis, MN 55419. Your shipping cost (part of the our check-out system) will be refunded at pickup. 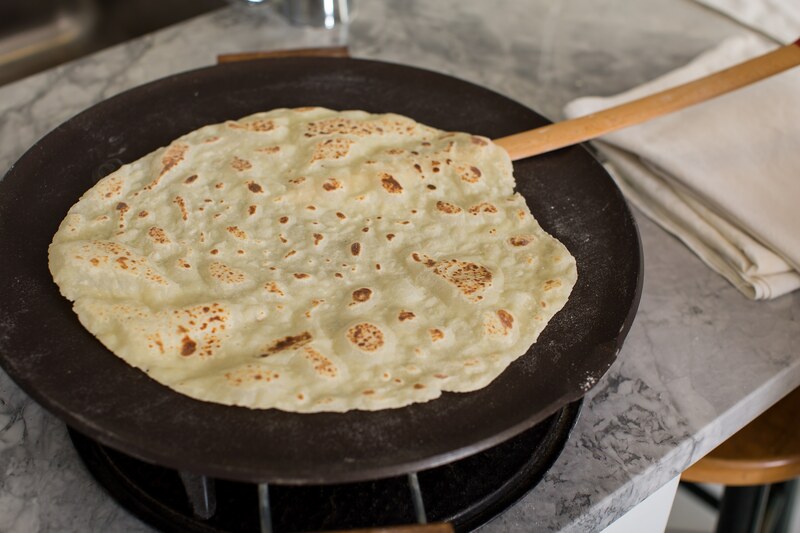 Due to local demand for the freshest lefse, we’re only for the local Twin Cities market. We do not ship because overnight shipping — required for the best freshness — doubles the cost. hi, do you make sweet potatoe lefse. we have been making it. Sharla, no, I have not made sweet potato lefse. Please send a picture and tell me a little about how you got into sweet potato lefse. Do you like it better than potato lefse, or is it a change of pace?